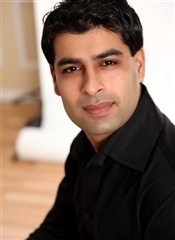 Sunny Batra has been selling residential homes and commercial properties for many years and noticed that the condo market was becoming a very desirable area. Although Sunny still works at selling residential properties, he has added new condo developments to his repertoire. He realized that new condos projects and investment properties had a potential that is beyond exponential.